Exceptional Mediocrity: Is Divorce a Career Choice? 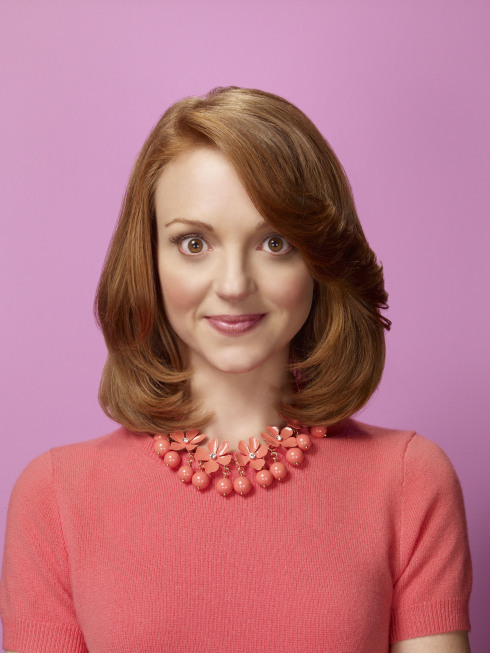 Until recently, Virginia’s Radford University was best known for being the alma mater of Glee actress Jayma Mays. Now, thanks to a recently released study conducted by the psychology department, they have become the undisputed leaders of “census-based statistical analysis of marriage dissolution by occupation” academic papers. Like all Americans, I was shocked when it was revealed that professions involving physically attractive people dancing intimately with other physically attractive people who are not their spouses could be detrimental to monogamy. Other professions, such as extruding machine operators, were not as surprising since the only thing less interesting than running an extruding machine is hearing someone talk about running an extruding machine while you are trying to eat dinner. When I keep the hat on and change into a bathrobe I look like a young Hugh Hefner. My friends call me Samsonite because I am rugged, dependable, and easy to maneuver. The concierge didn’t tell me there was a modeling convention in town. Ring once for luggage and twice for a foot massage. If you forgot to bring your boyfriend, I can provide a complimentary substitute. A glaring flaw of the study is its exclusion of elected officials; former Mickey Mouse Club cast members, and women who said yes to Larry King. I am also curious as to where all of these telephone operators are employed since I cannot remember the last time I spoke to an actual human being when calling a business. Perhaps callers are so desperate for personal contact that when they finally navigate the gauntlet of synthesized voices they are afraid to let go of the one human they encounter. It should also be noted that telemarketers had a substantial divorce rate, presumably because someone kept calling and interrupting quality time with their family. It is telling that the only profession that saw no divorces in the study was the media and communication equipment workers (translation: nerds.) As someone in that profession, I can assure you that we are painfully aware that the number of women willing to spend the rest of their life describing their spouses as “great with a motherboard” is few and far between. Just as telling, I have yet to see a “Hard-drive Hunks” calendar for sale since I doubt there are many ladies who fantasize about being seduced by a socially-awkward sun-deprived World of Warcraft enthusiast over a LED-lit dinner of off-brand Hot Pockets and room temperature Mountain Thunder. I am still searching for statistics concerning the divorce rates of statisticians…….